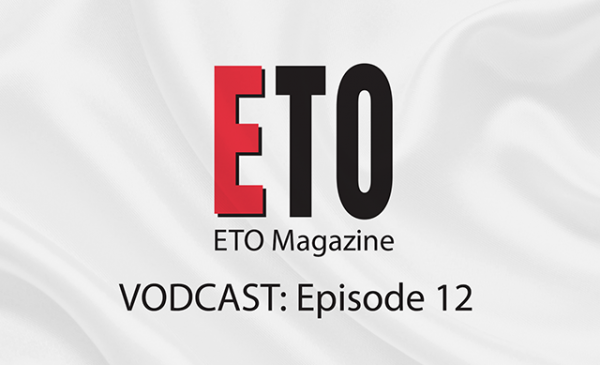 The November issue of ETO is available to read online now. 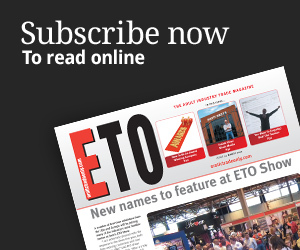 Key features include comprehensive reports on and from the three European adult events which took place in October – eroFame, Venus and Salon Erotico de Barcelona – along with our special A-Z of Christmas. 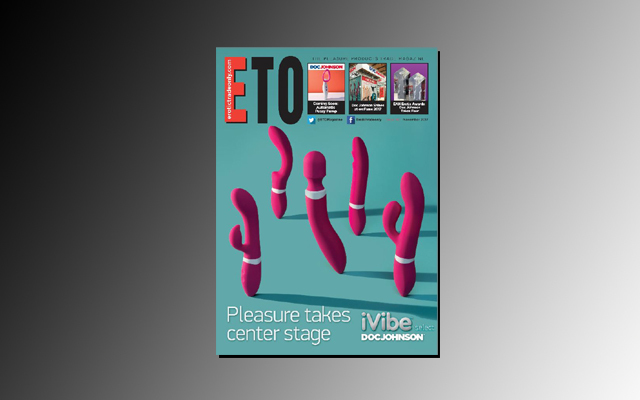 We also take a long hard look at Big Teaze Toys’ new ‘home entertainment system’ for men and Emily Dubberley explains how retailers can turn their customers into marketing assets. 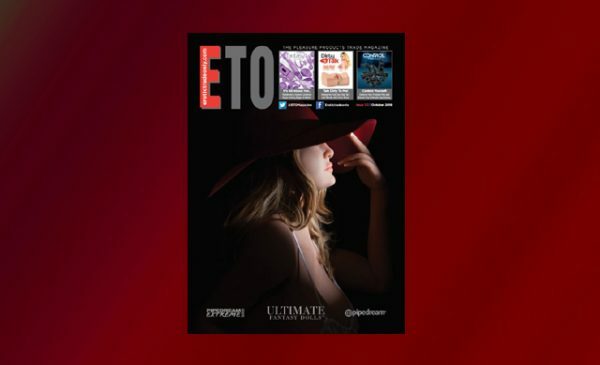 Simply click on the ‘Read the latest issue’ link on the top right of the www.erotictradeonly.com home page to access the October issue of ETO online now.